Sebastian Nagel studied graphic design at the University of Applied Sciences Vorarlberg in Austria and is currently working as graphic and type designer. At fonts.info he has released typefaces such as Iwan Reschniev and Tierra Nueva, but he also has a lot of interesting typefaces still in the desk drawer. 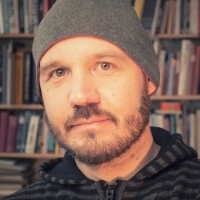 How did you become a type designer? I once bought one of those CD packages with 10,000 typefaces for 10 bucks in a local supermarket—the quality of those typefaces was of course miserable but the versatility of type and type use started to fascinate me. And during my study at the university my interest in typography and type design grew even more. I just loved the balance between freedom and convention that typography and type design requires. Some of my teachers probably found this approach to boring, but luckily I also had some teachers who supported me in my rather slow and analytical design approach. 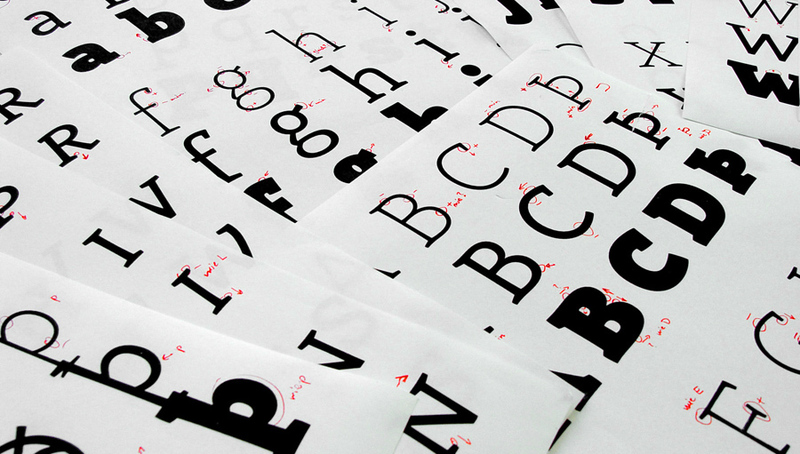 Which role do traditional and digital tools play in your work as a type designer? As much as I would like to answer, that I do extensive calligraphic experiments, the truth is that I usually just sketch out some basic characters on paper and then quickly move the design to the computer screen, where can I can play and experiment with all the tiny details until they match my original ideas. 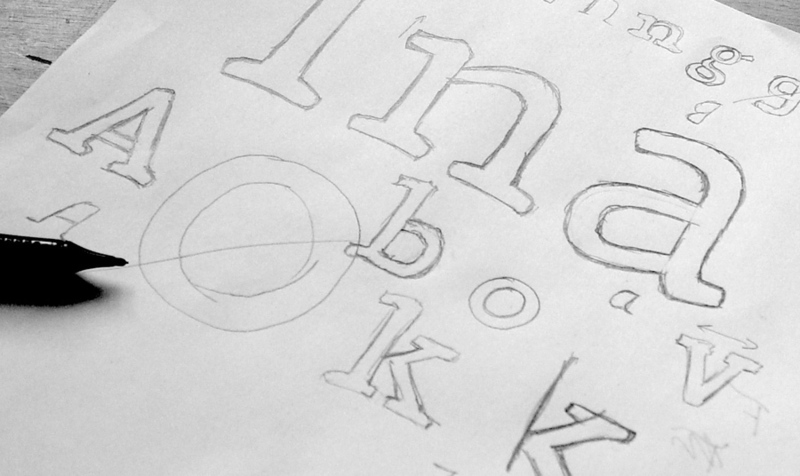 When the basic alphabet is drawn I also do a lot of testing in design application. Even when the font is targeted to print use, working with the font on screen in a design application is where the user “feels” the font for the first time—in terms of proper spacing, the behavior of OpenType features and so on. Many problems with a font appear at this stage and can be corrected instantly in the font editor. After several proof runs and corrections I also do a lot of print-outs—both in the targeted sizes but also much larger. This helps to find tiny errors and inconsistent proportions, stroke widths, angles and so on. When the design of the letters is close to getting finished I am trying to use them in real-world projects with high-quality printing methods. Just before the release I usually completely start over with the design of the PDF type specimen. It’s like the final proof, where I am trying to use the font without any manual corrections of spacing. The quality you see in the type specimen represents the fonts you would get. Your Iwan Reschniev typeface emerged from a forum discussion and you have presented you work in progress on sites like Typophile.com and Typografie.info. How important is that kind of feedback to you? 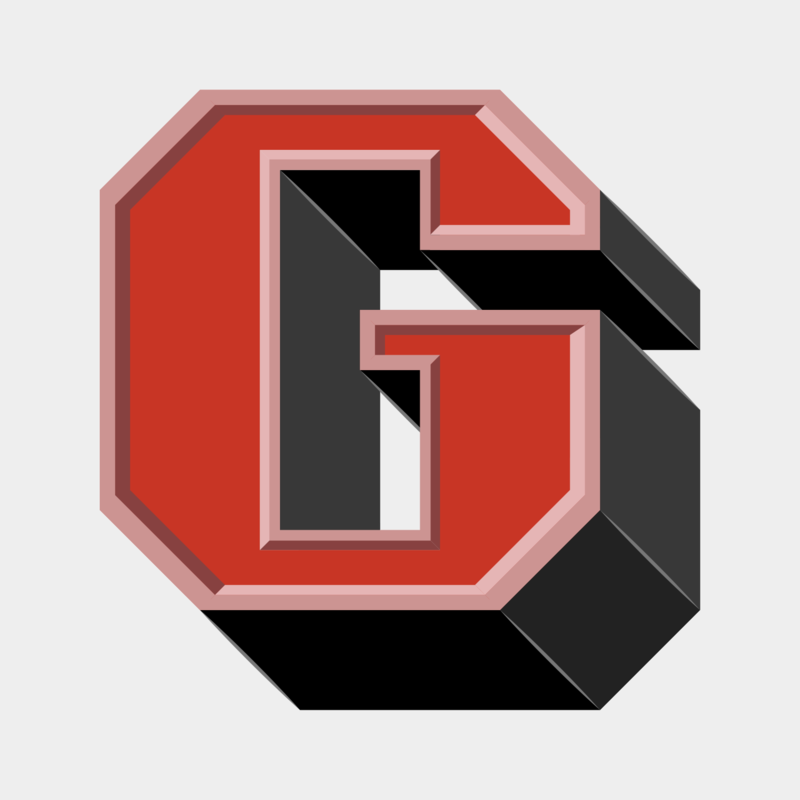 When I was a beginner, such internet forums provided an excellent way to receive feedback, discuss design details and to compare my work and my way of working with those of other established type designers. 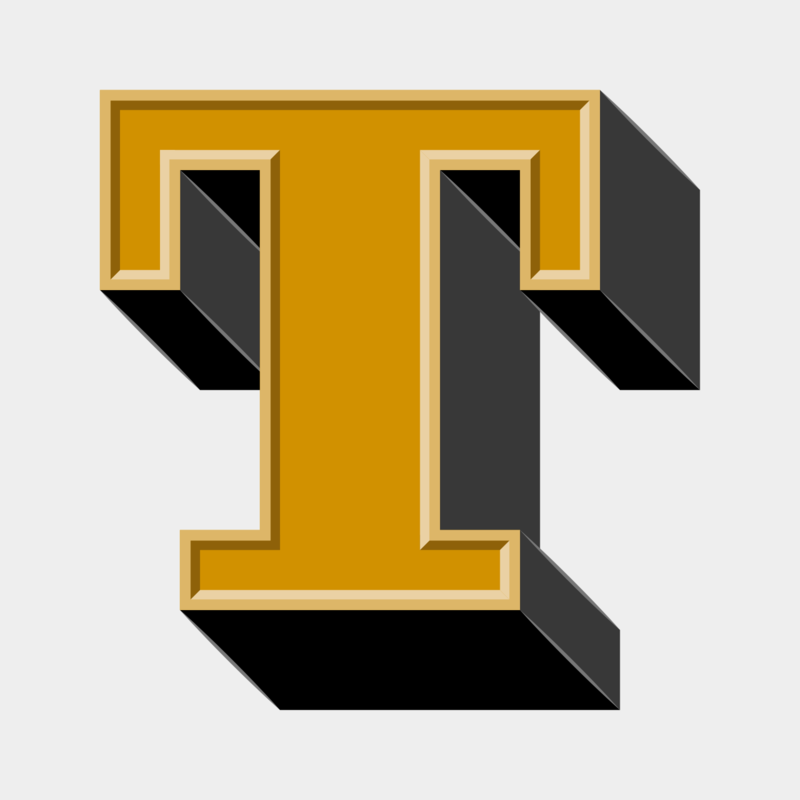 But I don’t believe the internet provides a very efficient way of learning to draw type. The feedback is of very mixed quality and everyone has its own opinion. But what I do find extremely helpful are the ongoing discussion about design details, such as a recent discussion about the perfect placement of the @-sign compared to the baseline. Such discussions raise my awareness about certain design details and when I later design a typeface I am more familiar with all the possible options and the needs of the type users. What is your opinion about the role of classical type-setting techniques in the education of today’s graphic designers? I consider collecting, exploring and understanding of the historical methods and point of views as valuable and inspiring. Design, typography and type as part of the human culture and the current state of knowledge and methodology are the product of what we have perceived as right and useful. But our task is to build on that treasure trove of experience and to find new solutions, where the old methods are not adequate any more. Just sticking to the past, will not get us any further. You cannot blame a graphic designer of the 21st century, never to have worked with metal type-setting. Much of the old techniques and terms are of very little practical use today and will slowly disappear. That’s an inevitable development—which we shouldn’t try to speed up, but there is nothing to regret about it either. 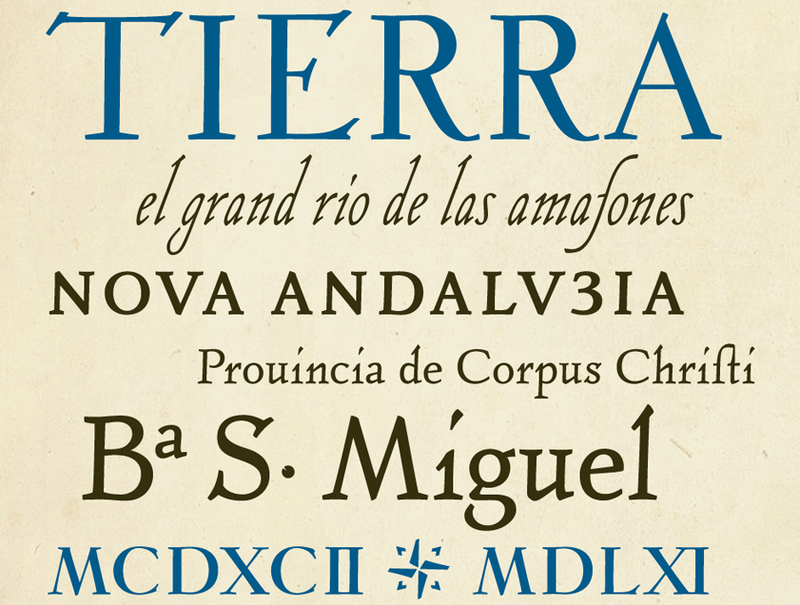 Your most elaborate type design project so far was the creation of the Tierra Nueva type family. What did fascinate you about this project? I simply love old maps. The are a testament of how people imagined the world around them. When I came across the map of America from Diego Gutierrez from the year 1562 I was blown away by the richness of detail. I especially like the type which was entirely made as copperplate engravings and consisted of several alphabets, including a Roman, a title-case version and a delicate italic. What were the challenges in creating Tierra Nueva? The look of the typeface is of course heavily influenced by the copper engraving tools, which don’t permit the flowing movements of writing with a quill. Instead each stroke is carved individually, usually without the possibility to change the direction while carving. This gives the typeface it’s chiseled and sturdy appearance. The character set of the type family grew to over 1000 glyphs in the final upright versions: Small caps, title case, eight sets of figures, astrological and astronomical symbols, arrows, ornaments and a huge set of standard and discretionary ligatures. 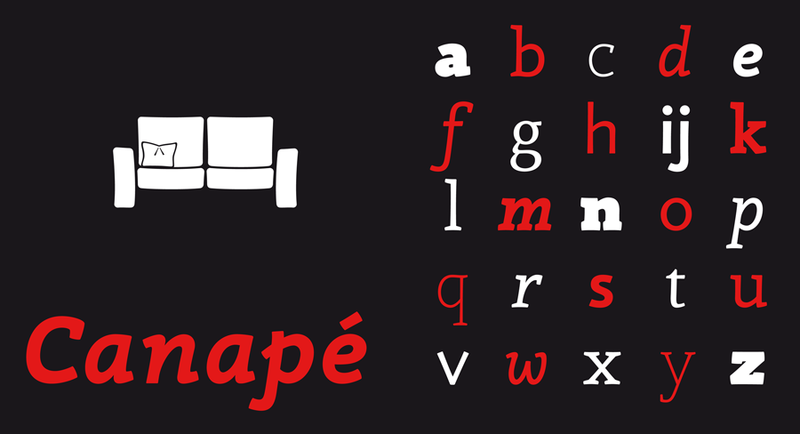 Without the intelligent OpenType feature replacements, the fonts would consist of 13 fonts instead of 4. What other type design projects are you working on? I am currently working on my biggest release so far: A friendly type family, which consists of a sans and slab serif and two alternative italics. I hope to finish it in 2012 or 2013.